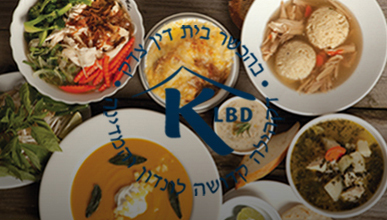 All milk products used by KLBD caterers are Chalav Yisrael. Many United Synagogues have function halls suitable for banqueting, simchas or parties. 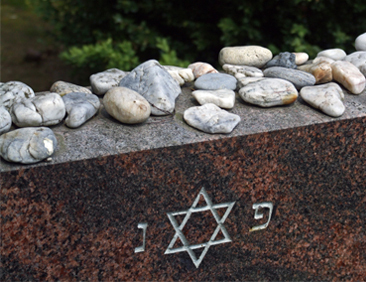 Free kosher supervision is offered for functions of up to 175 guests held in US halls. For further information and synagogue contact details visit www.theus.org.uk/communities. A number of KLBD restaurants have private dining facilities and can cater for small functions inside the restaurant. This is indicated in the notes in the Restaurants section. Please discuss suggested venues directly with your chosen caterer. kiddushim at a reasonable price. A unique taste of oriental and traditional food. and service to our clients. food and cakes. Quality is our passion. 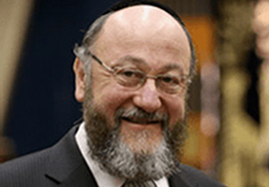 to make your simcha a success. each part of your personalised event. The Kosher Caterer With Taste! We handle all sizes, at any venue! "6th Generation Kosher London Caterers"
stylish, sophisticated and modern cuisine. catering that will enhance your simcha! KLBD supervised when catering in UK. catering at cost with voluntary donations. famous for our heimish menus with style. Where excellence is a matter of course. and established the top catering company. quality services at a genuinely affordable price. and outstanding attention to detail. 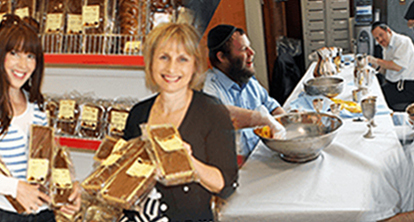 Specialising in innovative Kosher Food.